Hand Drawn Seamless Vector Pattern With Different Easter Eggs,.. Royalty Free Cliparts, Vectors, And Stock Illustration. Image 94932674. 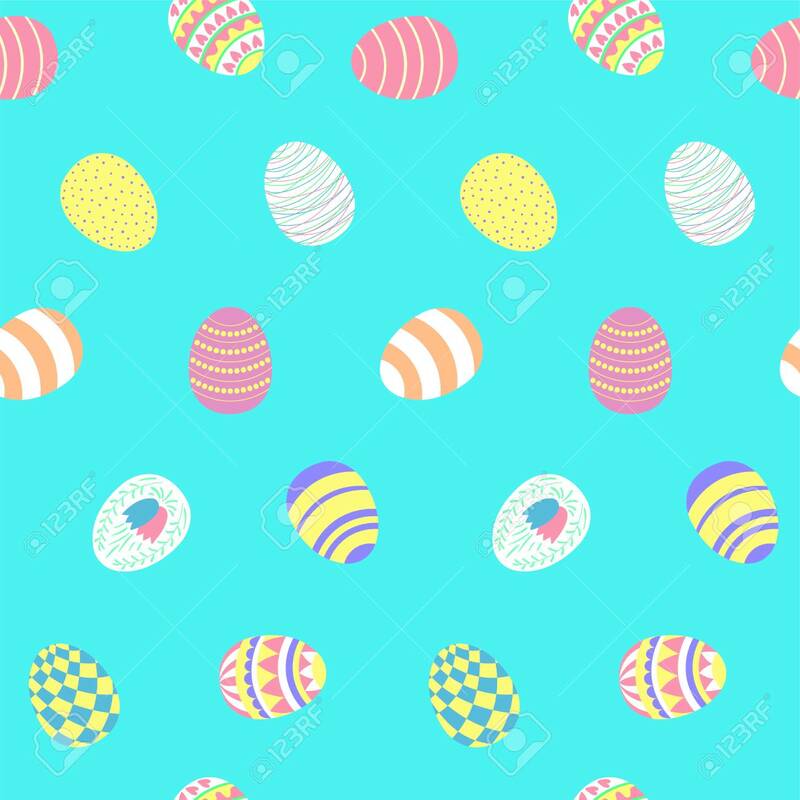 Vector - Hand drawn seamless vector pattern with different Easter eggs, on a blue background. Design concept for Easter celebration, kids textile print, wallpaper, wrapping paper.